These can be challenged only by means of writ petitions under Articles 227 and/or 226 of the Constitution and not by way of the suit, the High Court held. 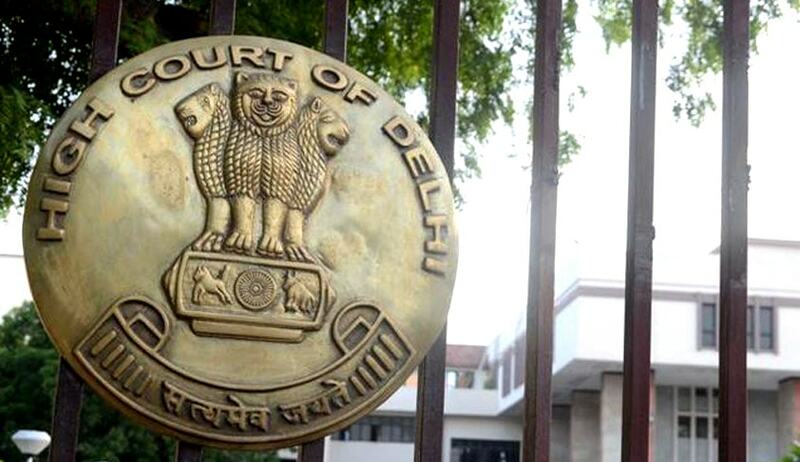 The Delhi High Court in Union Of India & Ors. Vs. Shri Ishwar Singh has held that a suit cannot be filed against orders that are passed by the statutory authorities under different statutes, and these can be challenged only by means of writ petitions under Articles 227 and/or 226 of the Constitution of India. Justice Valmiki J. Mehta made this observation while dismissing a suit against the orders passed by the CISF, by allowing Regular Second Appeal preferred by Union of India.